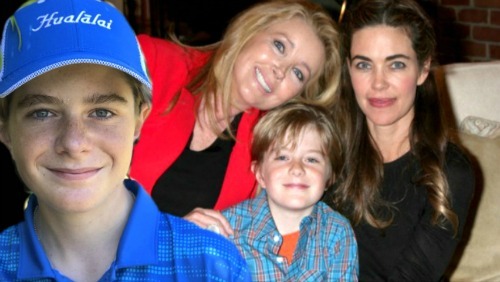 The Young and the Restless (Y&R) spoilers reveal that 13 year old Y&R alum, Max Page who portrayed Reed Hellstrom from 2009 to 2015, will be undergoing his 12th surgery. For Y&R fans who do not know, Max is a congenital heart disease champion. He was born with Tetralogy of Fallot, a rare congenital heart defect. He now is preparing to undergo open heart surgery on February 5, 2018 at Children’s Hospital in Los Angeles to replace his pulmonary valve. 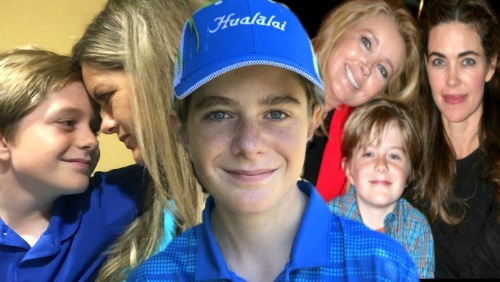 Max’s mother, Jennifer Page has created a blog for fans to follow along on Max’s incredible courage and journey, thanking everyone for their love and support. 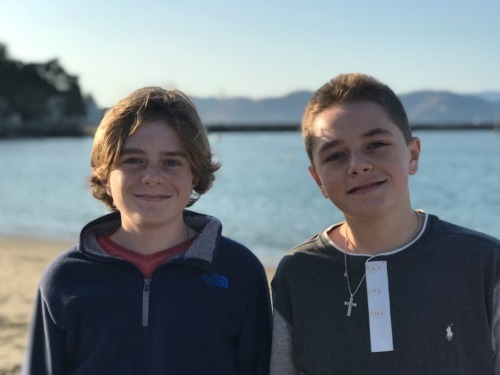 Max Page has been able to keep fans and followers up-to-date on his journey with Instagram posts from his mother as well as this past July when Max, as a representative of the Children’s Hospital of Los Angeles, traveled to Washington for the Speak Now for Kids and Family Advocacy Day 2017. It was a day for patients to meet with congress and talk about health care policies that benefit Children’s hospitals; Max Page has proudly taken part of this event for the past 6 years! The Y&R sources reveal that Max Page is also known for his adorable portrayal of Darth Vader in a Volkswagen commercial. He has also appeared in movies “Reluctant Nanny” and “Secret Summer”. He is an incredible inspiration to everyone around him as his mom, Jennifer says he never feels sorry for himself, but takes responsibility for his health, always monitoring everything he does. The Young and the Restless spoilers reveal Jennifer Page leaves a list on Max’s blog on ways you can help Max through this difficult time. CDL will keep Max and his loved ones in our thoughts and prayers, while he has his surgery and recovers, and continue to look forward to what new and inspirational things Max will do in his life. Be sure to tune into CBS’ The Young and the Restless to catch up on everything happening right now in Genoa City. Check CDL The Young and the Restless spoilers often for updates, news, and spoilers! Well the Pages have been off the grid for a bit. We sadly said goodbye to our dear friend Nyla and Max is preparing for Heart surgery. Here’s our first blog post. Will update as we go. Thanks for standing with us through this difficult but blessed time.